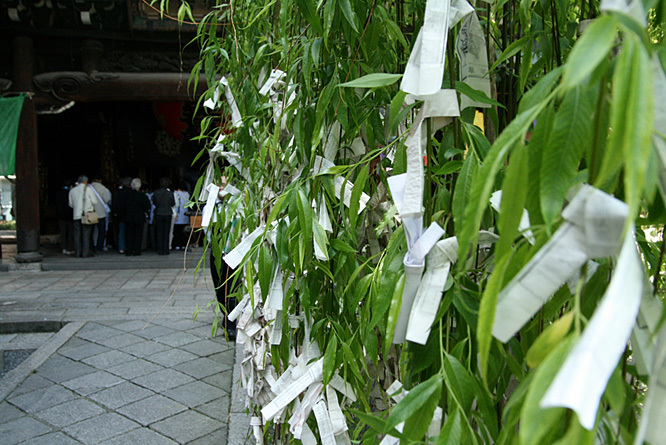 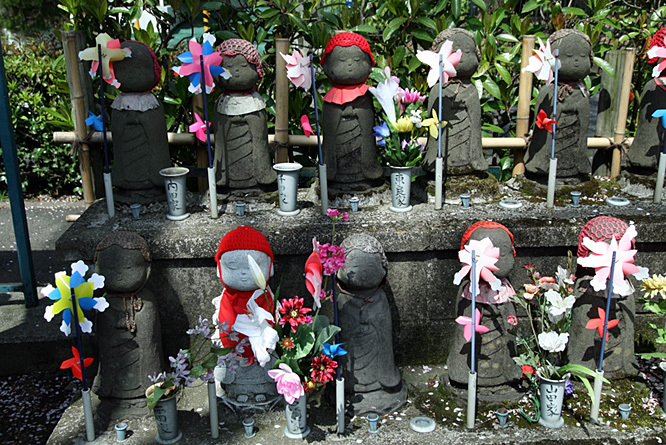 Shinto is the most widely spread religion. 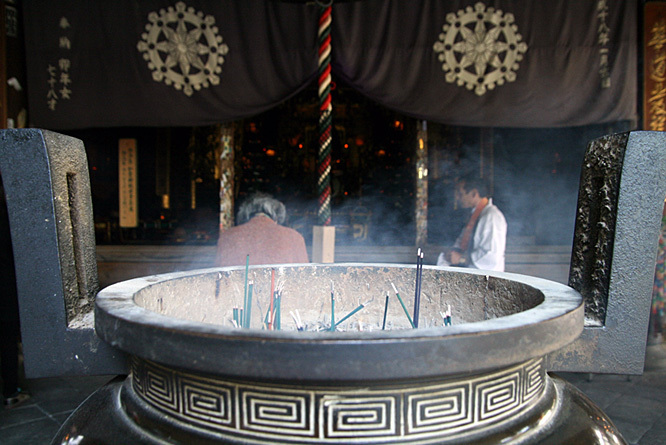 Followers believe in spirits, called kami which exist in everyghing: humans, animals, nature. 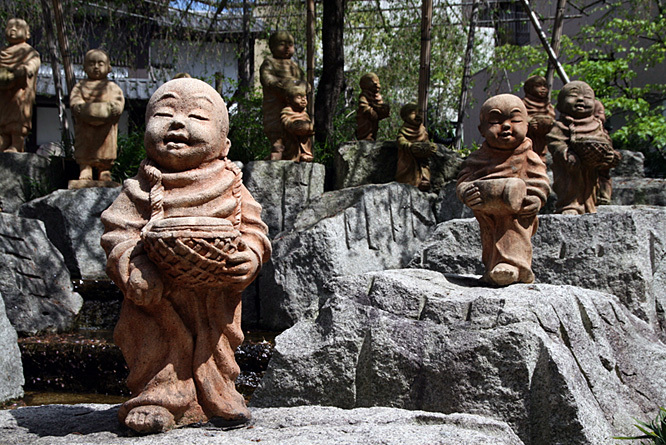 I think you know a lot about Buddhism yourselves and most probably even more than me. 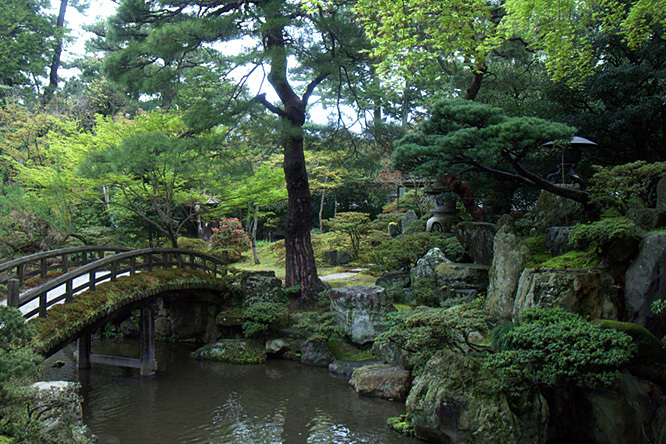 And anyway it’s pointless to try summarizing it in a few words. 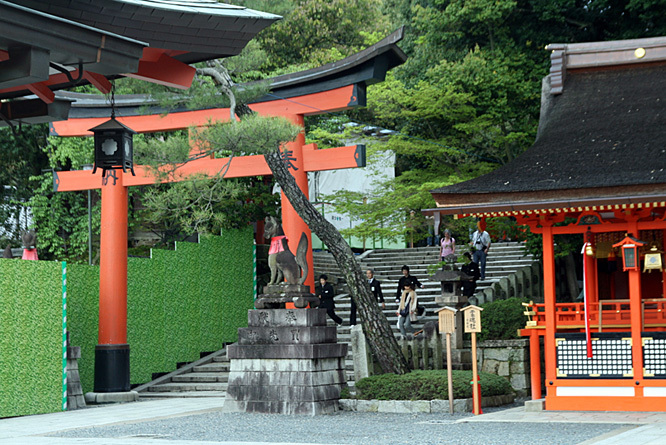 What I found interesting is that Shinto shrines often get rebuild which actually reflects the idea that essense of life is in constant change. 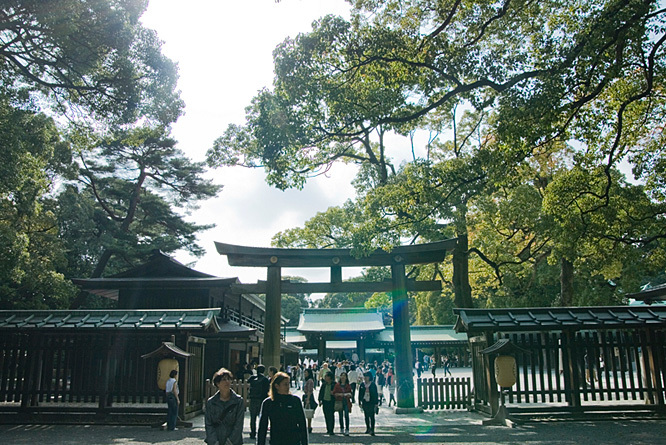 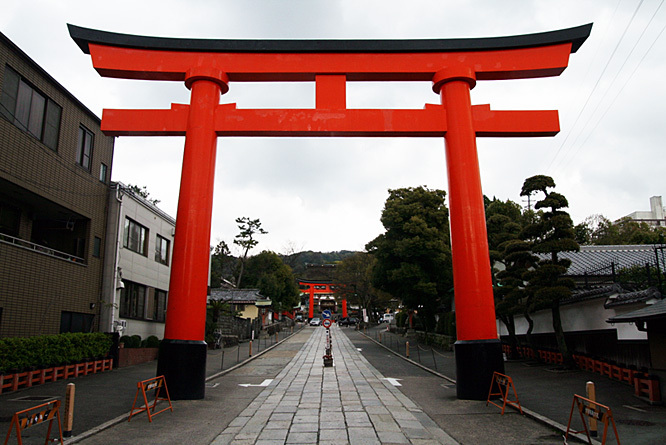 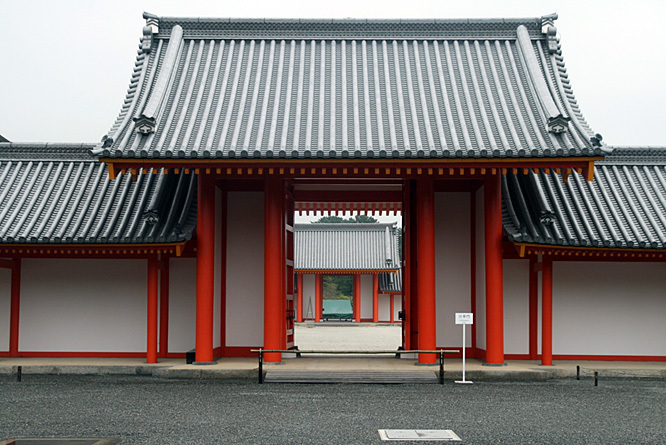 You can tell a Shinto shrine from Buddhist temple based o few signs, such animals statues and big red gates at entrance that are called Torii and symbolize transition to sacred place. 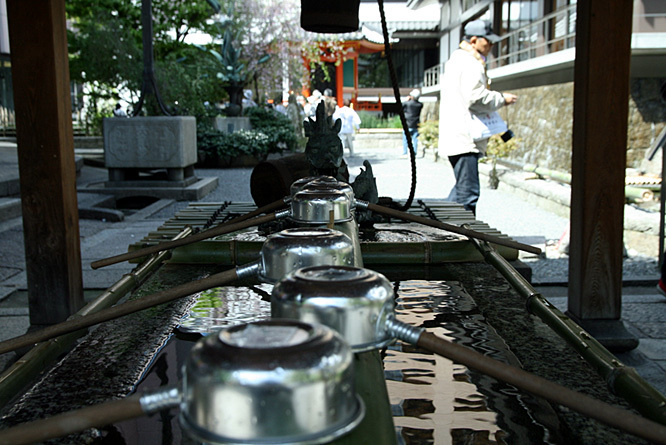 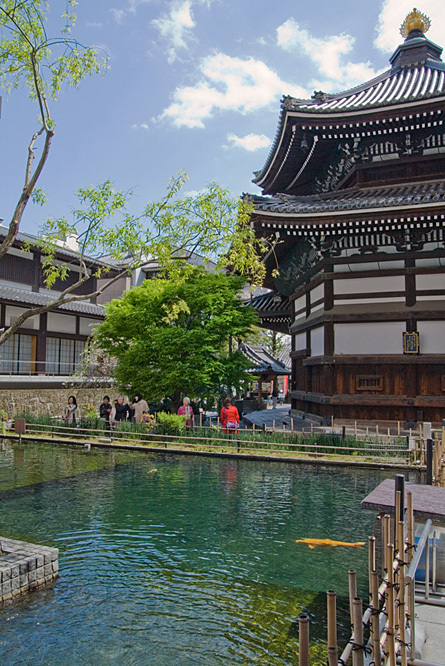 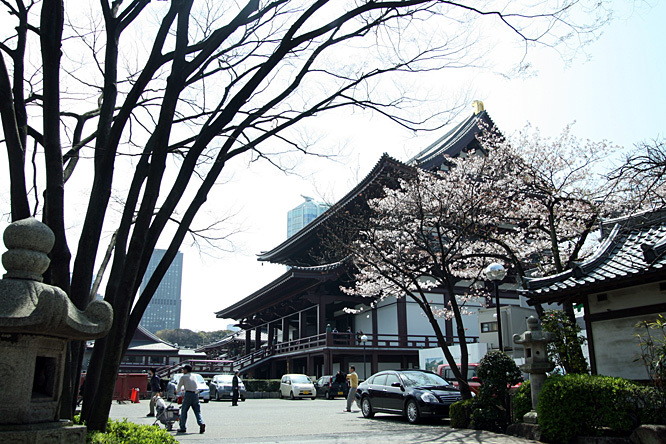 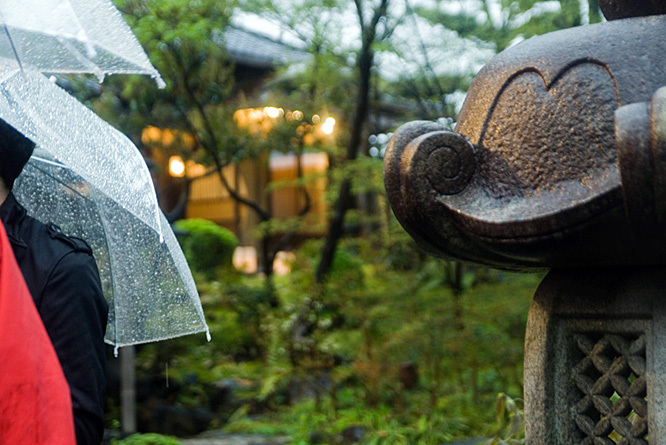 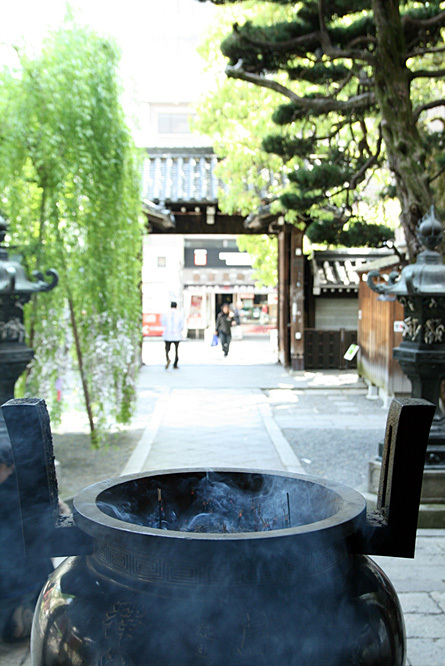 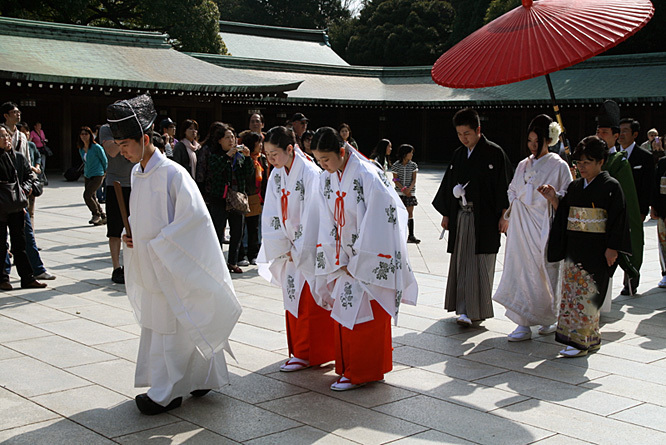 Water-filled basins are used to purify one’s hands and mouth before entering a Shrine. 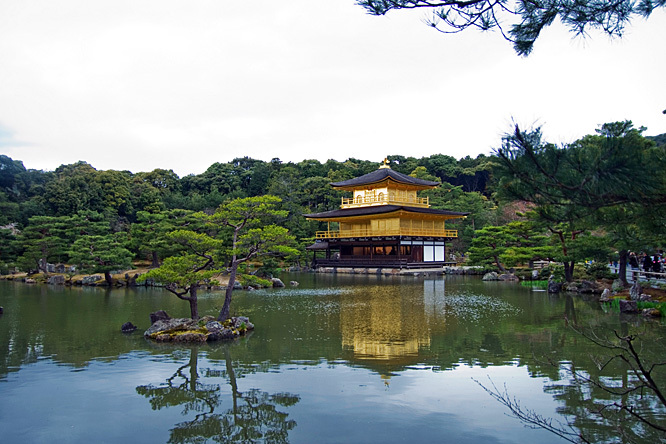 One of the most beautiful temples in Japan. 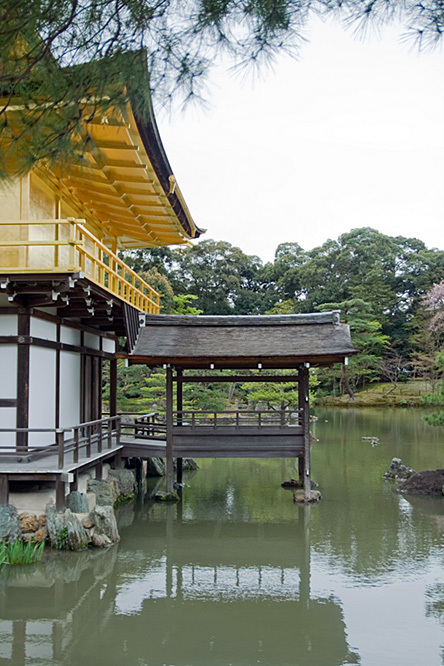 Kinkaku-ji is Zen Buddhist temple in Kyoto. 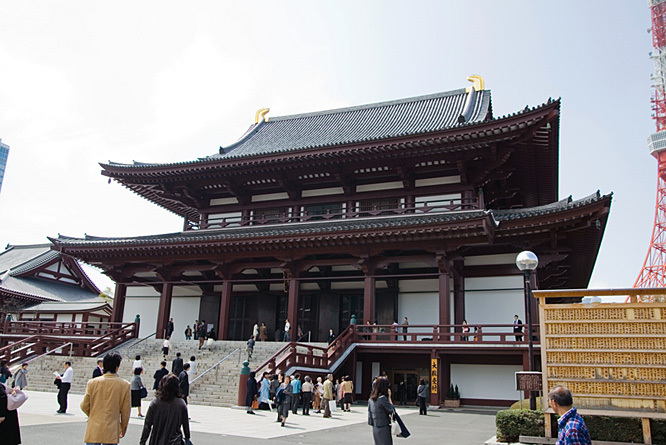 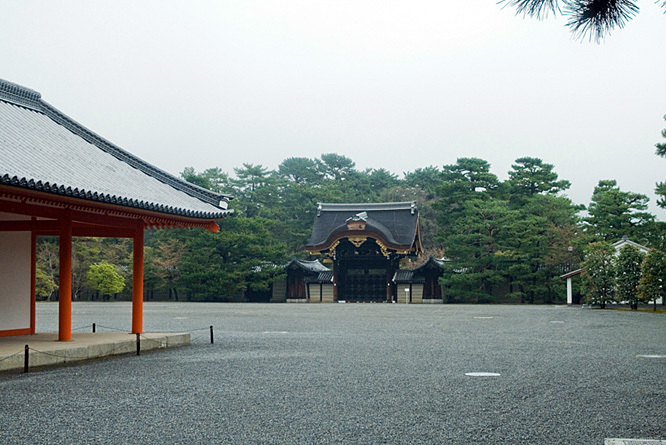 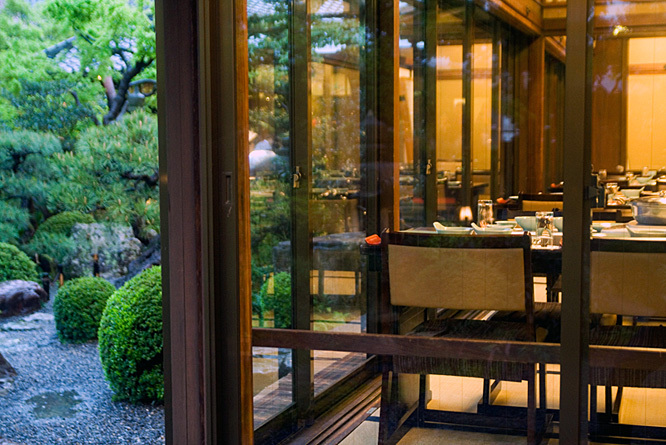 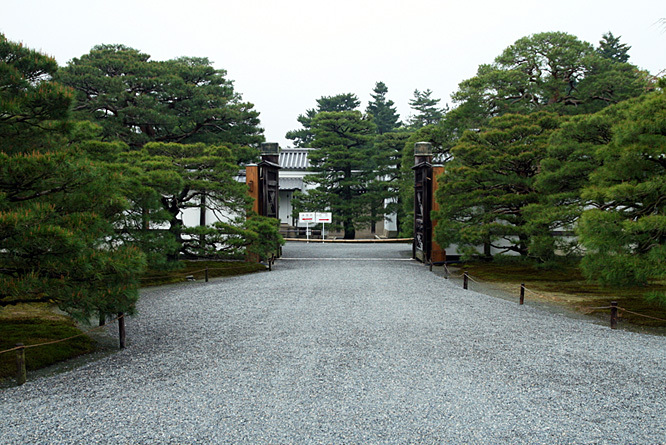 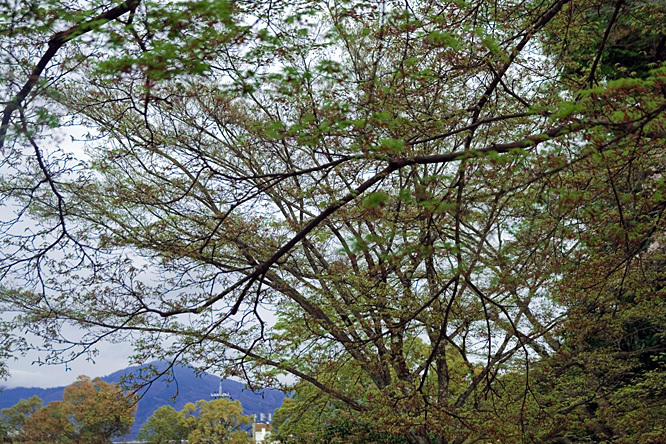 Below is Kyoto Imperial Palace, a place where Emperor lived before moving to Tokyo. 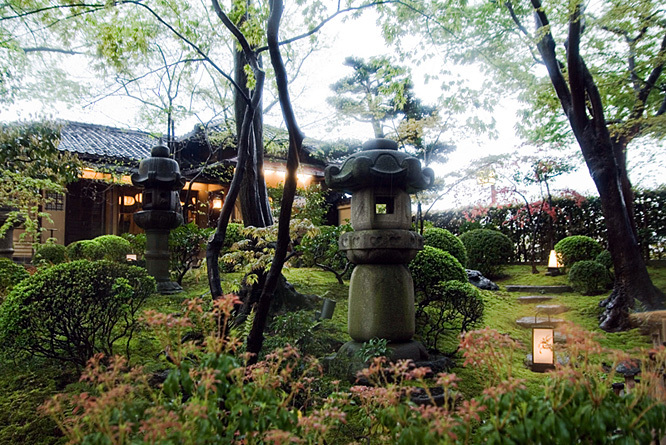 You need to arrange a visit in advance to get there. 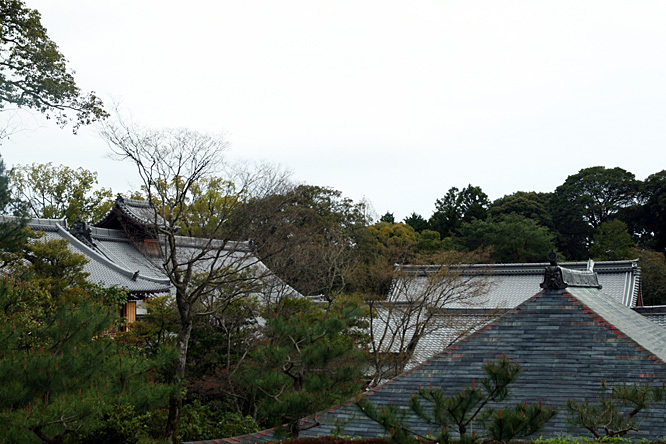 And it’s even more difficult to see the actual Imperial Palace in Tokyo. 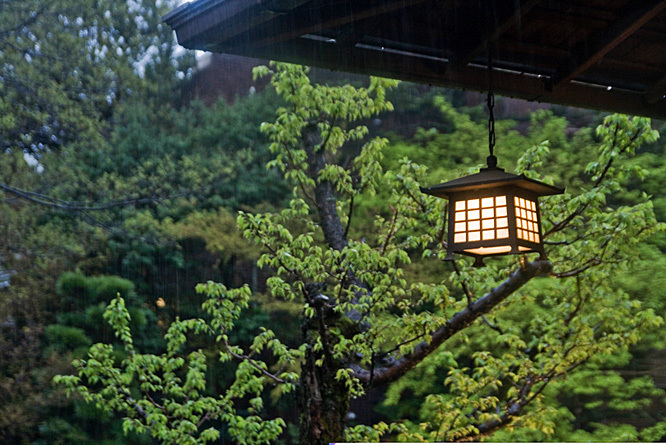 However, you understand that photos don’t even show 10% of real atmosphere, especially in re-sized format. 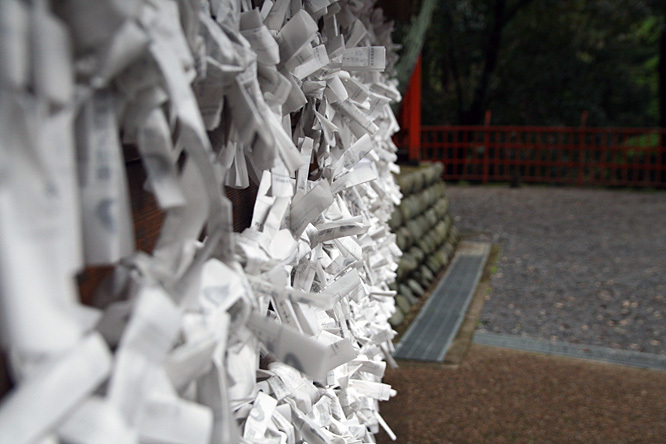 But I hope it was still interesting. 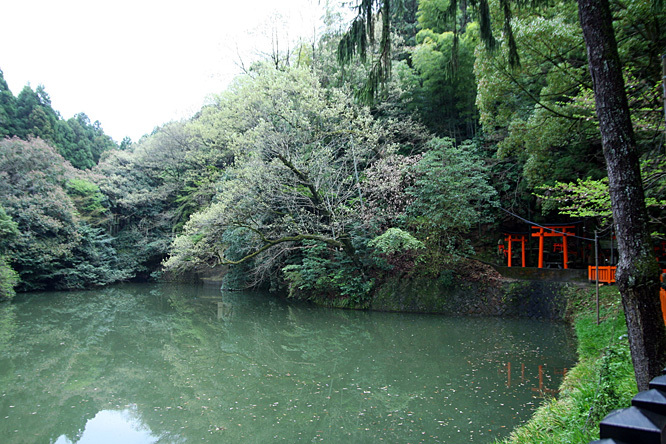 Beautiful, thanks for taking time out to post these pics.